It’s a witty and informative guide called ‘How to Eat Sushi Without Looking Like a Noodle’. It’s rolled together with interesting sushi facts, chopstick video guides and information on advanced etiquette for those real sushi enthusiasts out there. 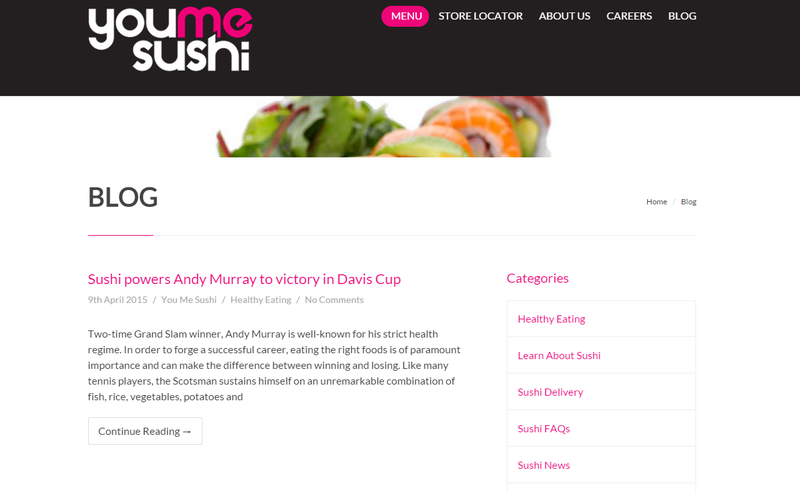 The author is James Edwards and he works with YouMeSushi; a chain of four sushi restaurants in London.